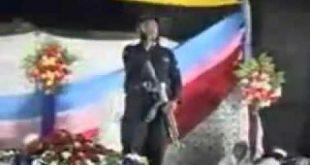 Ghazi Mumtaz Qadri Shaheed reciting Naat in Mehfil Naat with his gun and complete elite uniform. 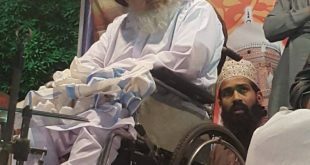 He was on duty and loves to recite the naat ever. 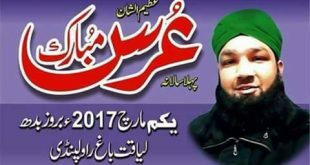 So this reveals the love of Ghazi Mumtaz Qadri Shaheed reciting Naat in any Mode. 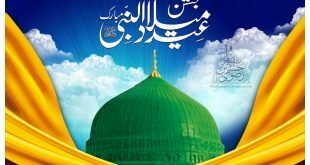 He is real hero of Islam. 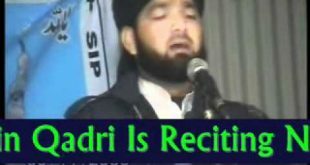 Watch beautiful Mumtaz Qadri Shahdeed Is Reciting Naat Near His Home in Program of Shababe Islami with exclusive style. 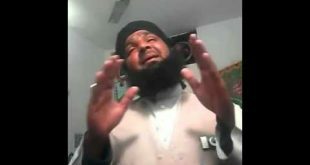 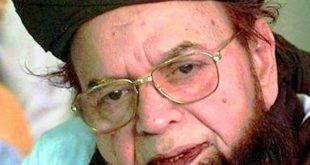 Ghazi Mumtaz Hussain Reciting Naat near his home inn program of Shababe islami pakistan three days with beautiful styles.